Today was hard. The kids were extra obnoxious, disobedient and just plain crazy. There were moments when I handled them with patience and authority and other moments when I did not handle them well at all. Some days I feel like a child myself; not wanting to do what I know I need to do. Is there really ever a point where you know what you are doing? I hope so, but for now I know I have so much to still learn about parenting. Just when I think I have things under control my children's and my sin nature throw me for a loop. I wish I could say that knowing the right thing to do was as easy as doing it, but it's just not so. I need God's grace every moment of the day. I need it when I am reacting well to a situation and I need it when I want to lash out in anger at a rebellious child. I find myself apologizing throughout the day as I do what I know I shouldn't do. Thankfully my children are the sweetest. (as well as the craziest) They continually surprise me and overwhelm me with their forgetful forgiveness and continuous love. It's funny how they can bring me to tears of frustration as well as tears of joy. I am excited to be joining the team at arrows and warriors in encouraging mother's to be all God has called them to be. Read the rest of this post here. I totally get this... I often behave like a spoiled child myself. Seeing my son imitate us as his parents reveals both the good and the bad. Oh boy! They sure are little mirrors of us aren't they? A salute to all selfless mothers out there. You're such an inspiration. Yes! Tears of frustration and of joy is how I feel about motherhood too. Checking out the rest of your post! Yes,there sure are a lot of tears all around;) Great! We can't do it. But God can. So thankful for empowering grace. Thanks for encouragement, neighbor! Blessings to you and yours! I am blessed continually by my children's unconditional love and never-ending forgiveness! This is so true, and it's always in the little things that we let ourselves wander and lose our bearings. Day after day interaction with little sinners who look and sin just like us is taxing, but God proves Himself faithful as we trust Him. Heading over to read the rest. Yes, he is so faithful! Sometimes it gets harder, sometimes we can't, but God can so we trust His help. Thanks Rebekah for this words. I hear ya, sister! And my boys are so forgiving too. At least to me...to each other, not so much! Thanks for linking up with Grace & Truth this week! These words could have been written by every mother and "grandmother" out there. 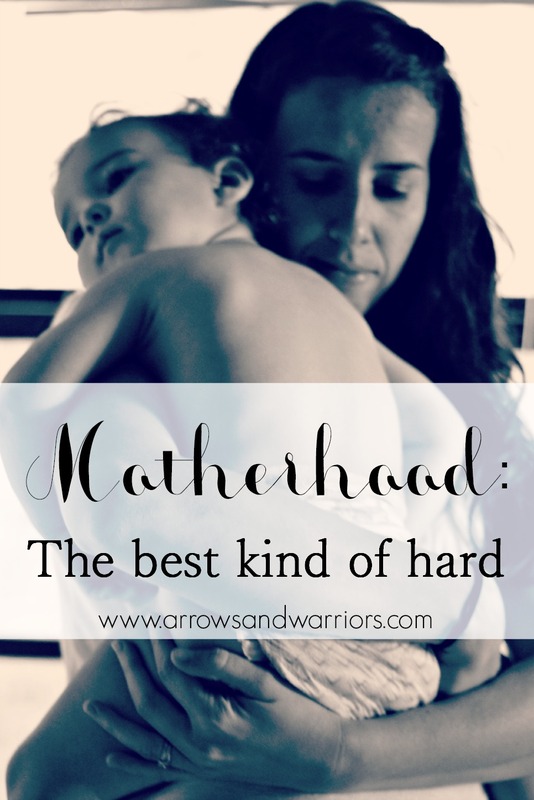 We can lose it at times due to stress, overwhelming feelings and the fact that motherhood is just plain hard on some days. God forgives you, your children forgive you and so you forgive you too. I'll be featuring this post on our Tuesday Talk party this week. Very nice. Love this! Reminds me that we all have our not so great moments in this parenting game. Thank you. No. We never know what we're doing. And if you do, please don't say so - it'll just make the rest of us feel bad! 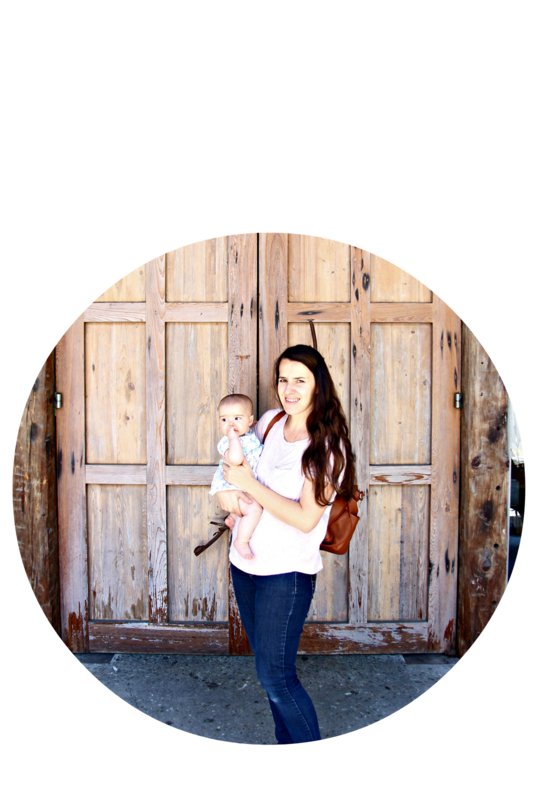 Lilla Rose Review and Giveaway!